8 oz. 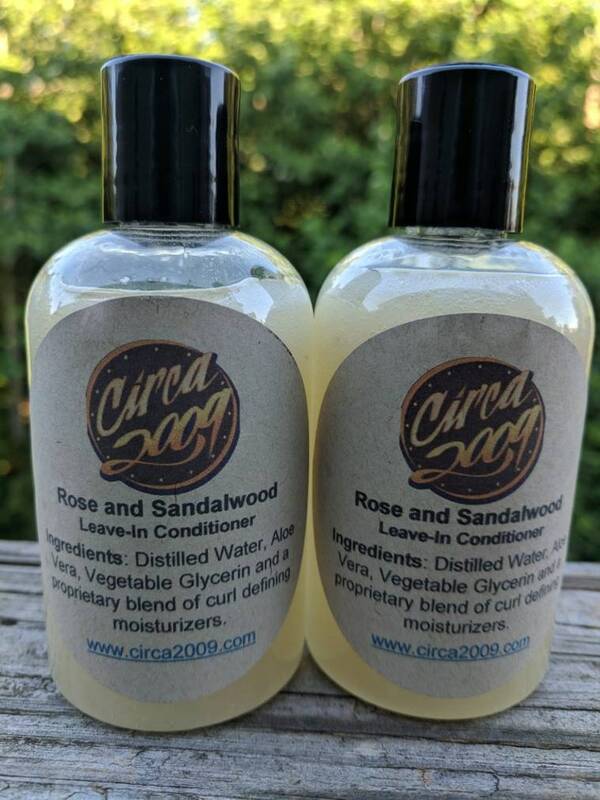 Rose Water, Vegetable Glycerin, Organic Coconut Oil, Aloe Vera, Distilled Water and a proprietary blend of natural oils. Shake Well! This toner is real good. I find myself using it daily ..the mint,eucalyptus is a good pick me up and leaves my skin cool and moisturized.